Chicago O'Hare Garden Hotel was formerly the Wyndham Garden Hotel Chicago (O'Hare). The hotel says it was recently renovated in 2007, but guests in 2008 are still saying that it's a bit run down. 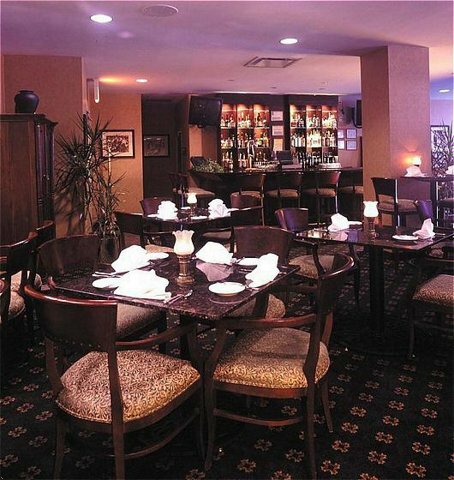 If you're looking for luxury accomodations, Chicago O'Hare Garden Hotel probably won't fit the bill, but if you are traveling on a budget, it will be tough to beat the low prices of Chicago O'Hare Garden Hotel. Deals can be had from $64. Chicago O'Hare Garden Hotel is located near O'Hare Airport and the Cumberland El train station. 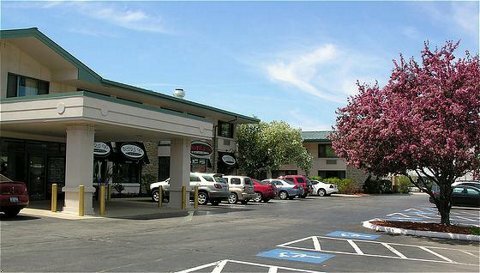 122 rooms at an average price of $88 but deals can be had from $64. No coupons are available at this time. Please check back. Upload your photos of Chicago O'Hare Garden Hotel to Flickr. Reviews of Chicago O'Hare Garden Hotel are mixed. Some guests complain about the age of the hotel, saying that it is run down, dirty, moldy and smelly. 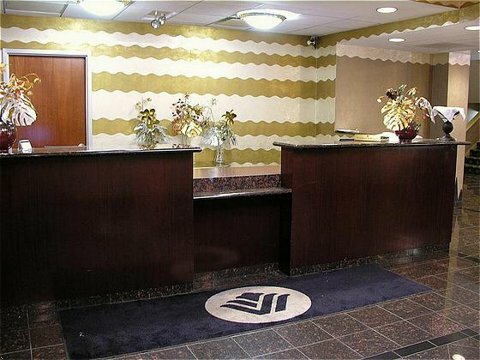 Other customers appreciate the low cost and think it offers a compelling value for a hotel that is located near O'Hare Airport.